When we launched the API Explorer in 2011, it was part of a new breed: a web-based tool that developers could use to make real requests to Twilio’s REST API. It helped developers learn about the nuances of Twilio’s API and even helped many non-developers get their first exposure to coding. However, the API Explorer was hand-coded and as Twilio accelerated the pace at which it shipped new products and new features, the API Explorer fell more and more out date. Today, we are excited to announce the first major revision to the API Explorer since it was launched. The new API Explorer Beta is built on top of the same automation tooling that Twilio uses to generate its Next Generation Helper Libraries. This enables us to keep the API Explorer up-to-date as new products and features are added. Let’s take a tour of the new API Explorer Beta. You can get started by going to the Developer Center and clicking on “API Explorer”. The first thing you’ll notice in the API Explorer Beta is a drop-down at the top that contains a list of Twilio products. This is how the majority of endpoints in Twilio’s REST API are organized. There are a few cross-cutting resources like Accounts that are also available in the drop-down. When you select a Twilio product, you’ll be shown all the resources associated with that product’s REST API. When you click on a resource, you are shown all of the actions for that resource. Parameters – where you can customize the values that are passed in when invoking the REST API. Request – displays what this request would look like as either a curl command or as code. 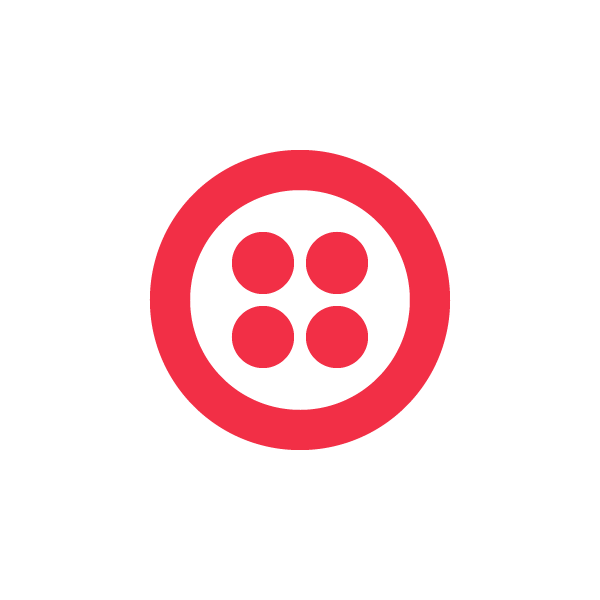 Response – click “Make Request” and the real response from Twilio’s REST API will populate. Currently, language support for the code snippets is limited to PHP and Java. But as Twilio releases its Next Generation Helper Libraries for C#, Ruby, Python and Node, those languages will be reflected in the new API Explorer as well. It’s been great to see developers use the new API Explorer to learn about newer products like Programmable Chat, Notify, and Sync and make their very first API calls. If you have any any questions or feedback about the new API Explorer don’t hesitate to reach out to me at @crtr0 on Twitter or carter@twilio.com.